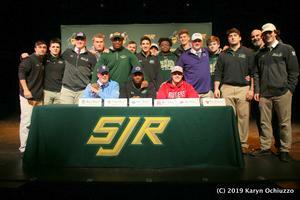 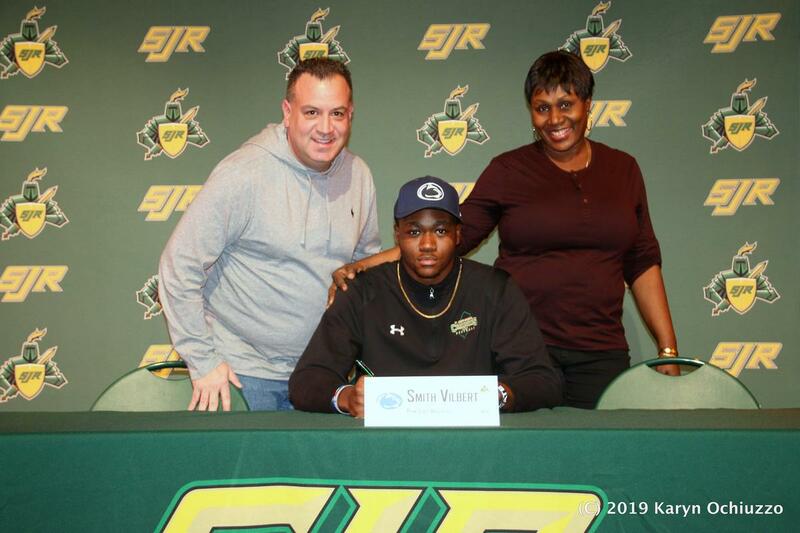 On February 6, Saint Joseph Regional High School saw eight of its Green Knights commit to continue their academic and athletics pursuits at the NCAA level. 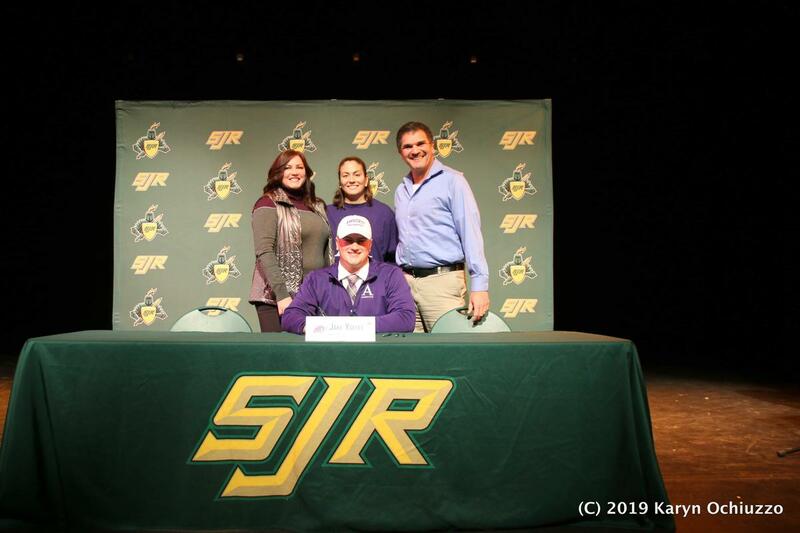 The celebration, which took place at Inserra Theater, saw students, faculty and staff cheering on the student-athletes as they enjoyed the moment. 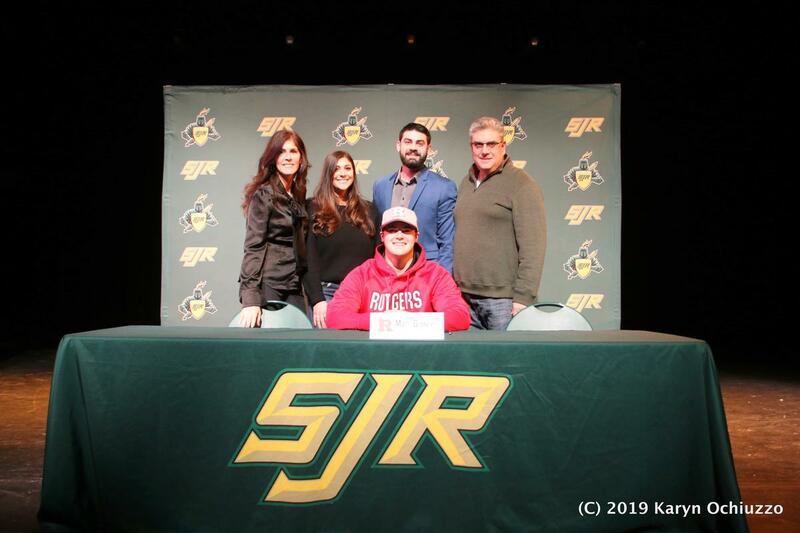 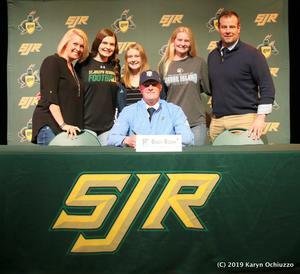 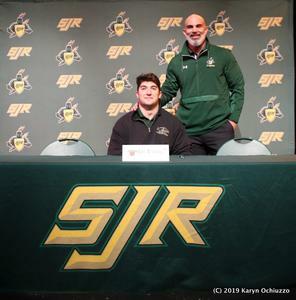 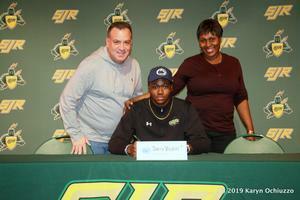 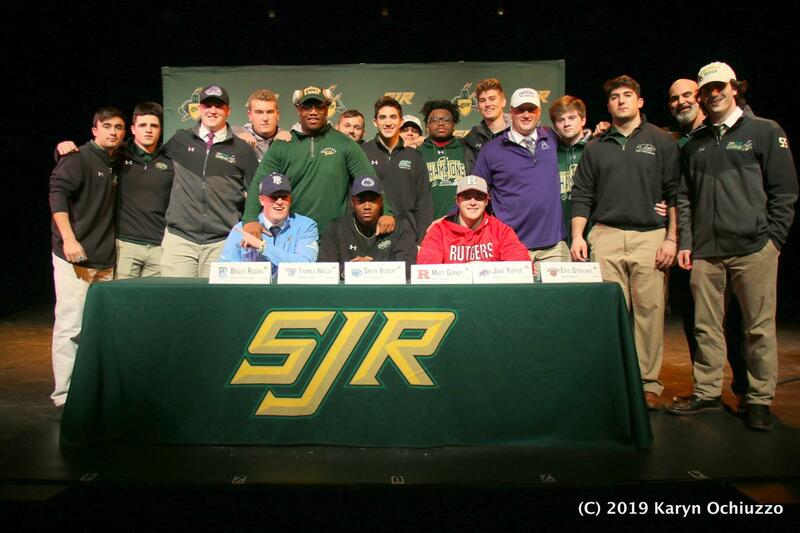 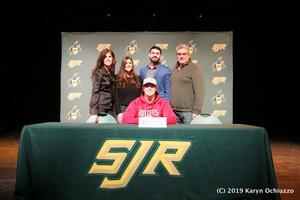 Each Green Knight was joined by coaches, teammates and family members while Kieran Woods '19 and football head coach Augie Hoffmann '99 introduced the signees.